Václav is a Partner at HAVEL & PARTNERS and the head of the advisory group specialising in life sciences, pharmaceuticals, and healthcare law. 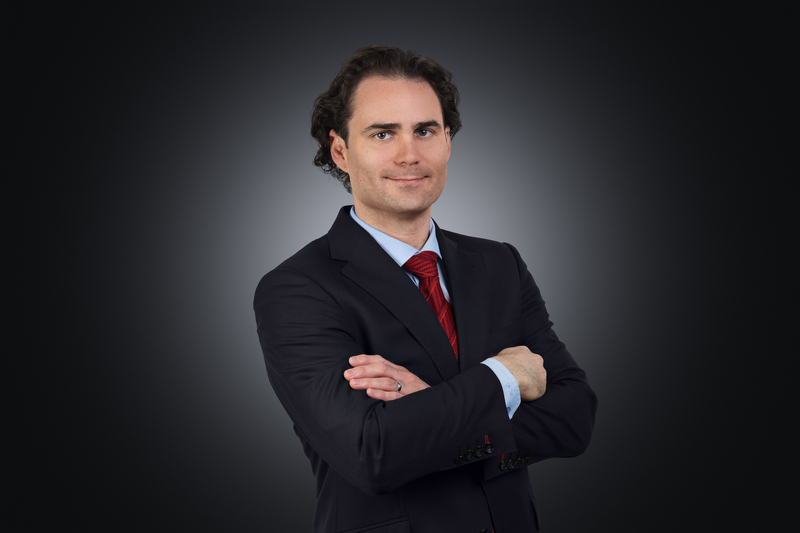 Václav also specialises in M&A, private equity and venture capital, corporate and commercial law, and competition law. In his practice, Václav focuses on pharmaceutical regulation (including medicinal products, medical devices, and food supplements), healthcare law regulating the provision of medical services and the operation of healthcare facilities, price regulation, advertising regulation, and client representation in negotiations for reimbursement arrangements with health insurance companies. Václav also advises on investments and transactions in the life sciences sector, which has included the acquisition of several manufacturers of medicinal products, a pharmacy chain, the acquisition of a leading distributor of dental devices, and the sale of a network of one of the largest private healthcare providers in the CEE region. Václav regularly represents clients in proceedings before the State Institute for Drug Control and the Ministry of Health and before the Czech Competition Authority.